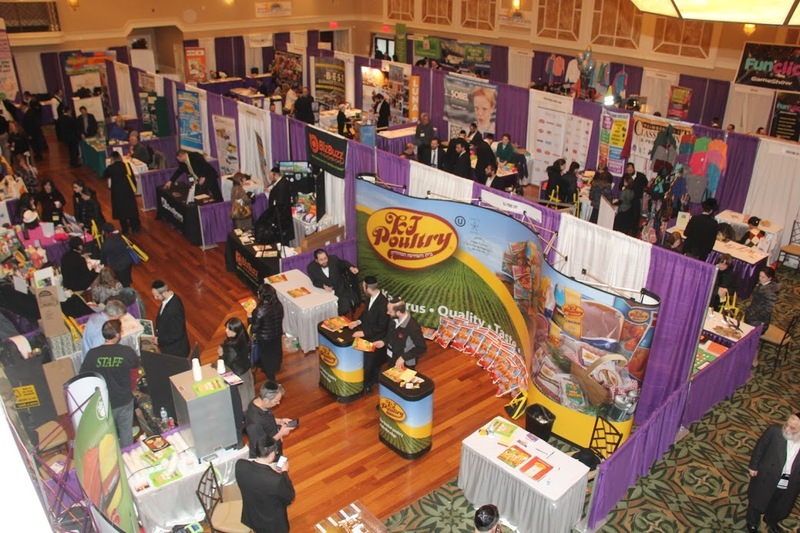 rates of success for an upcoming summer. 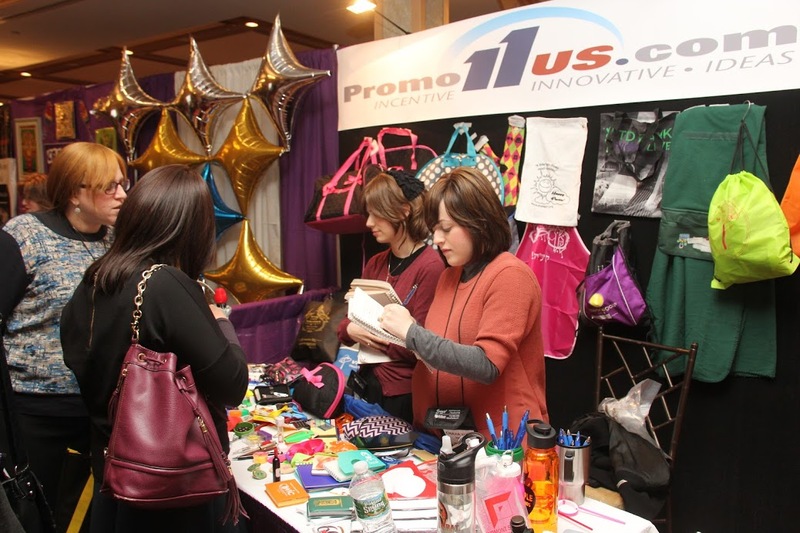 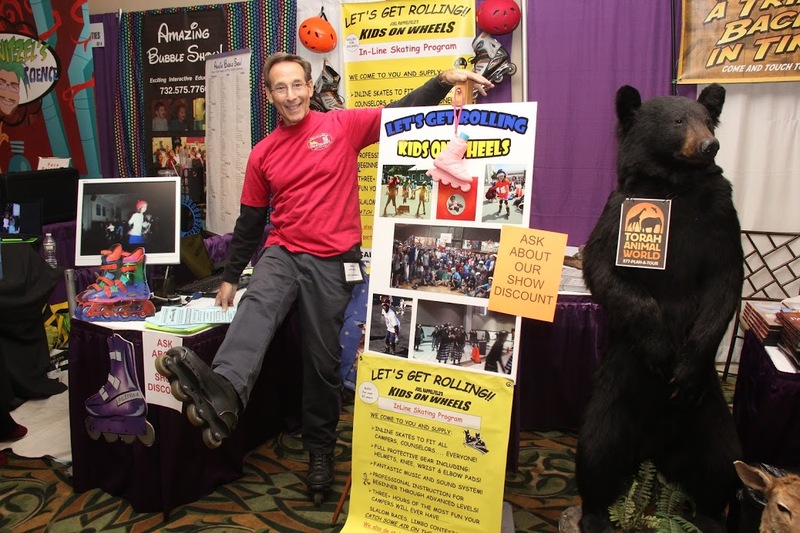 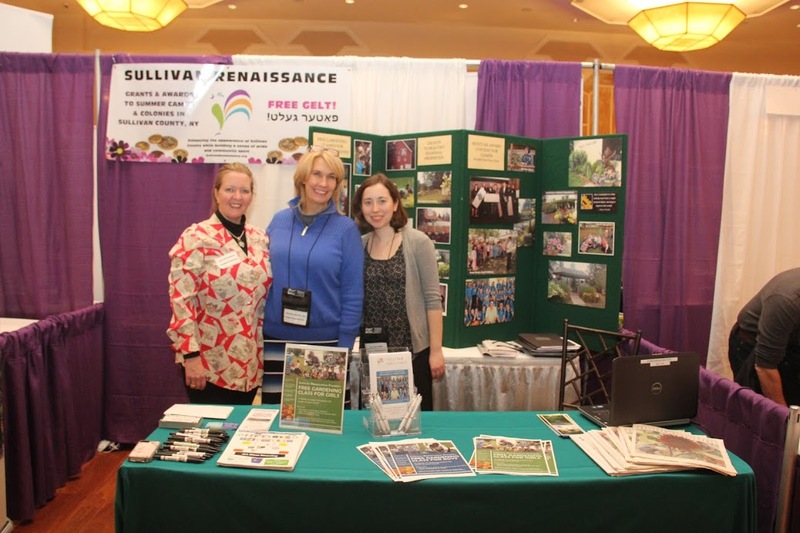 Most of our professional Attendees do not visit any other trade show for their informative or buying needs. 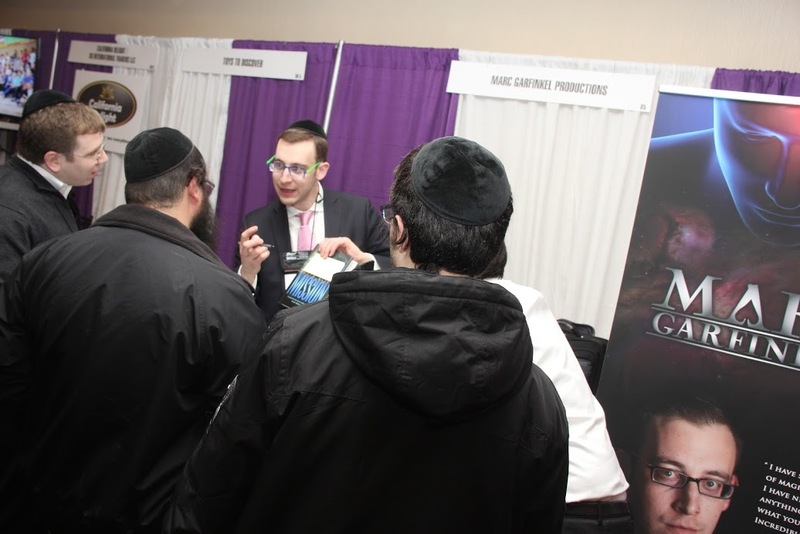 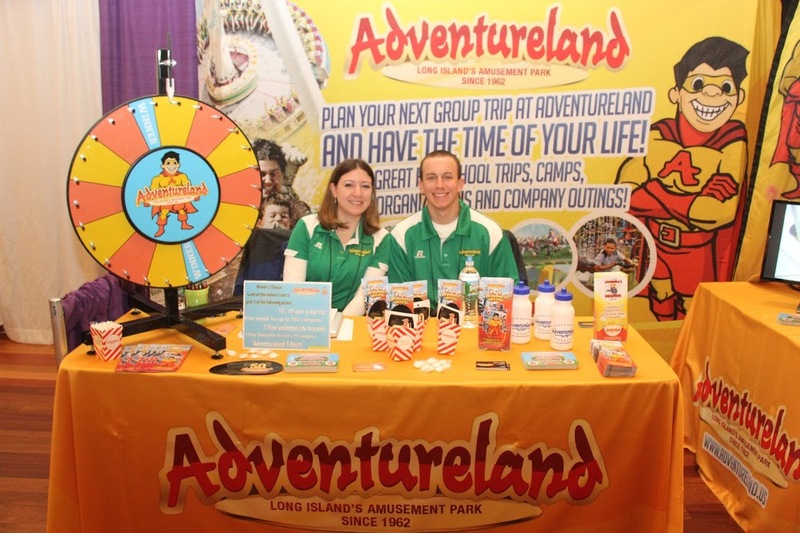 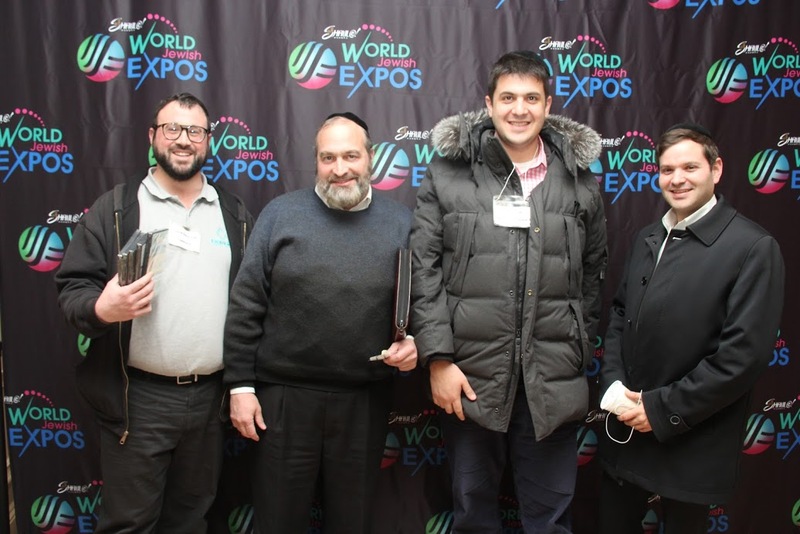 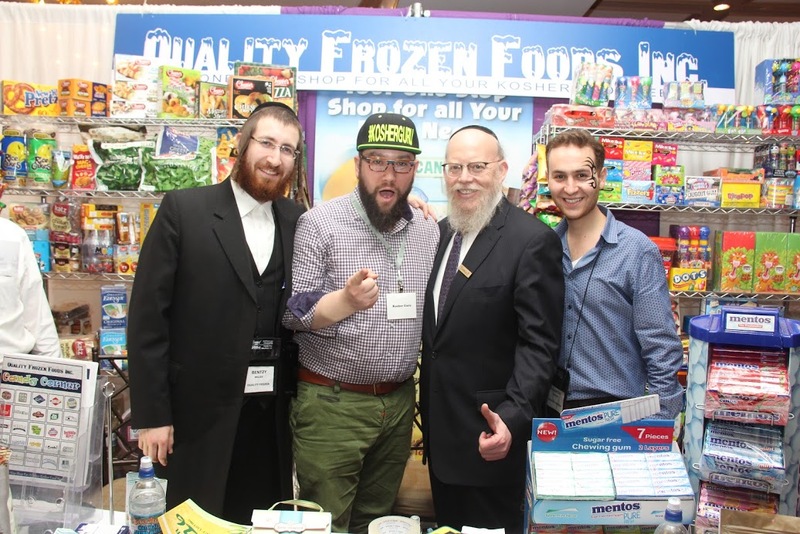 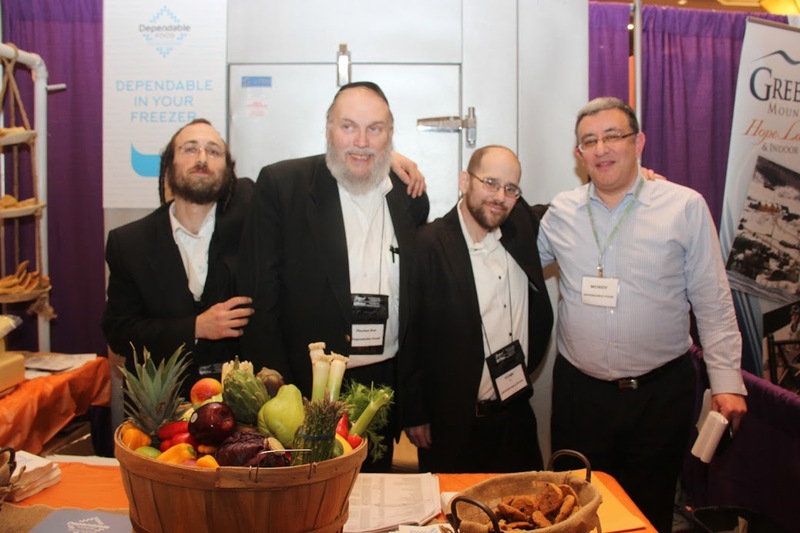 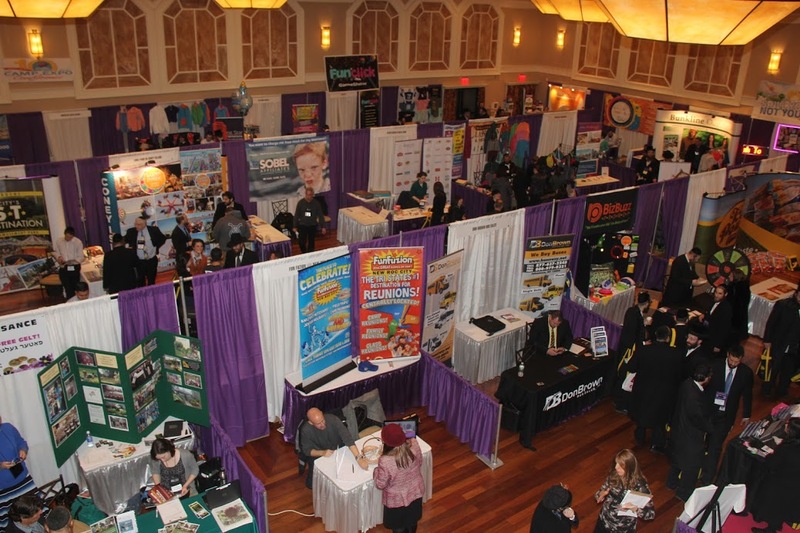 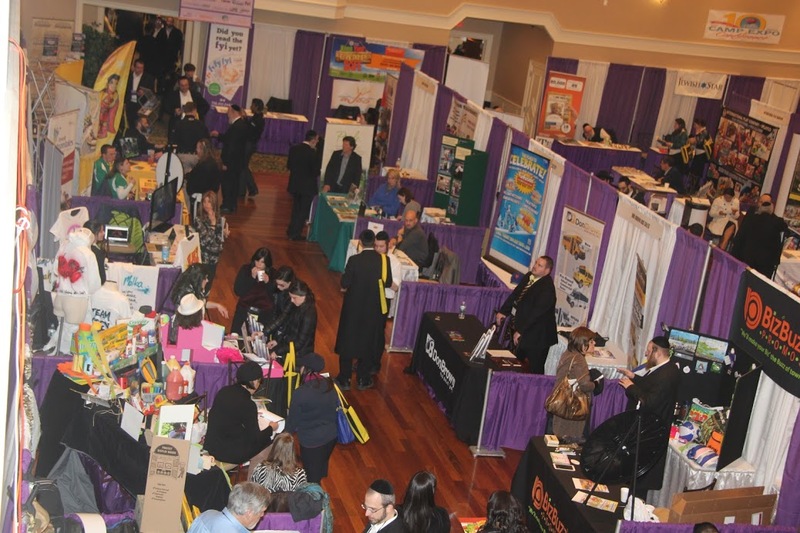 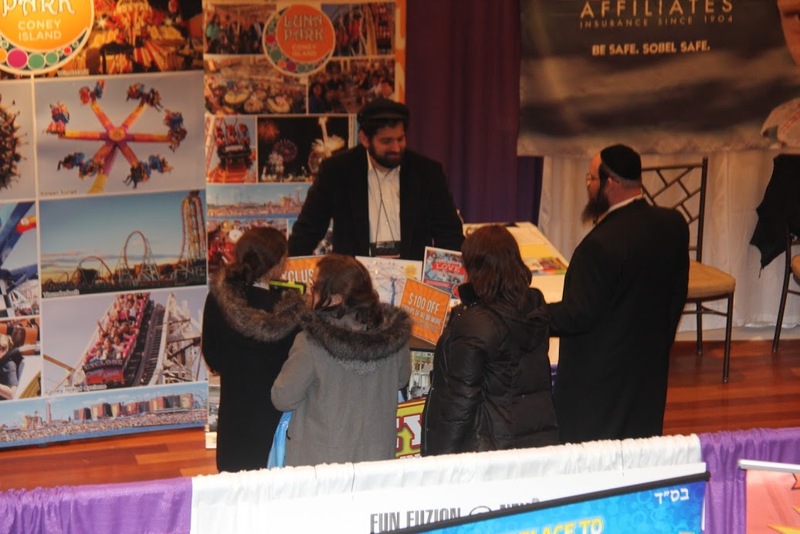 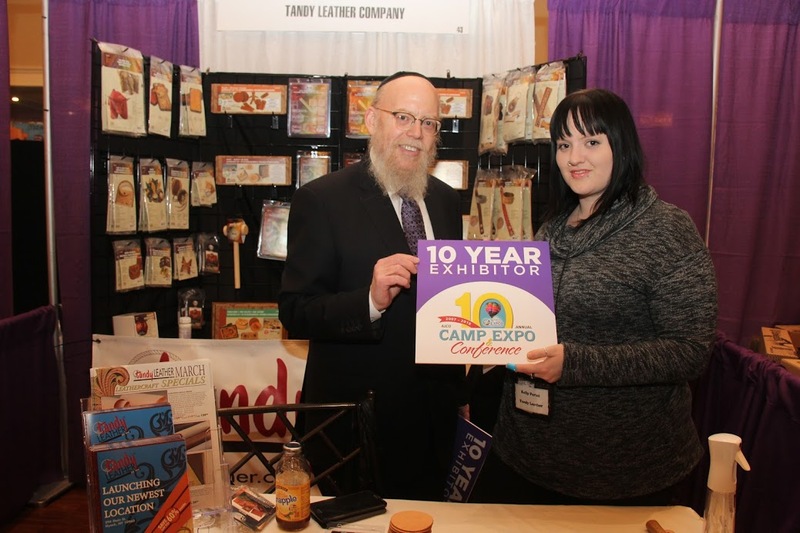 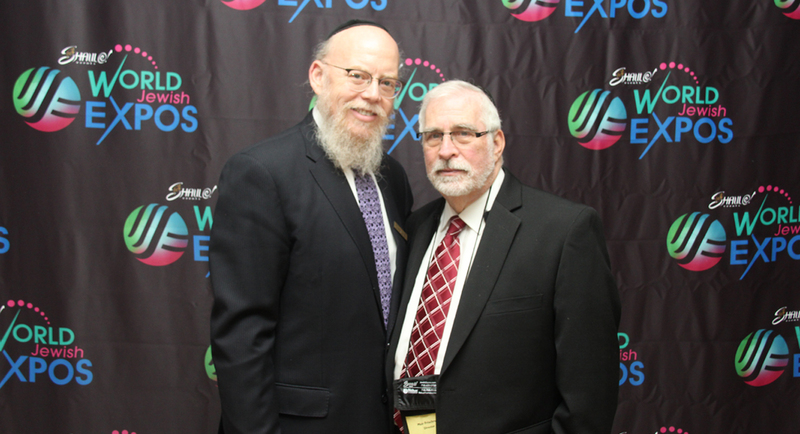 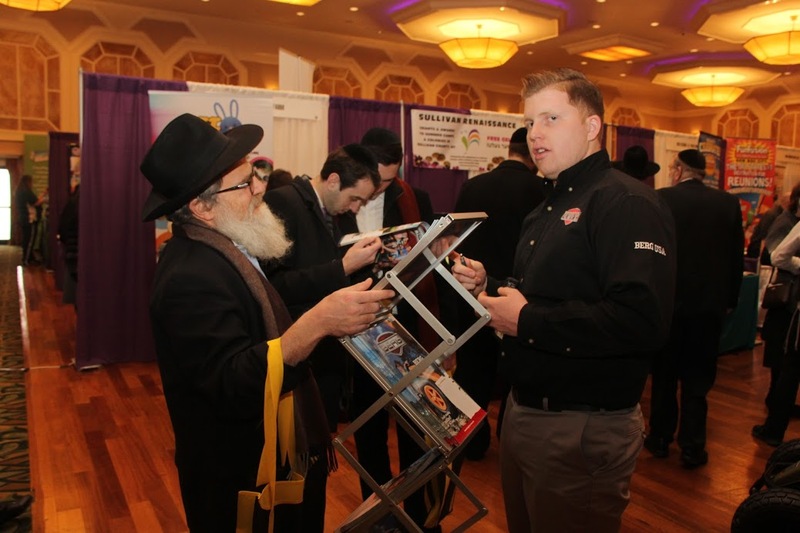 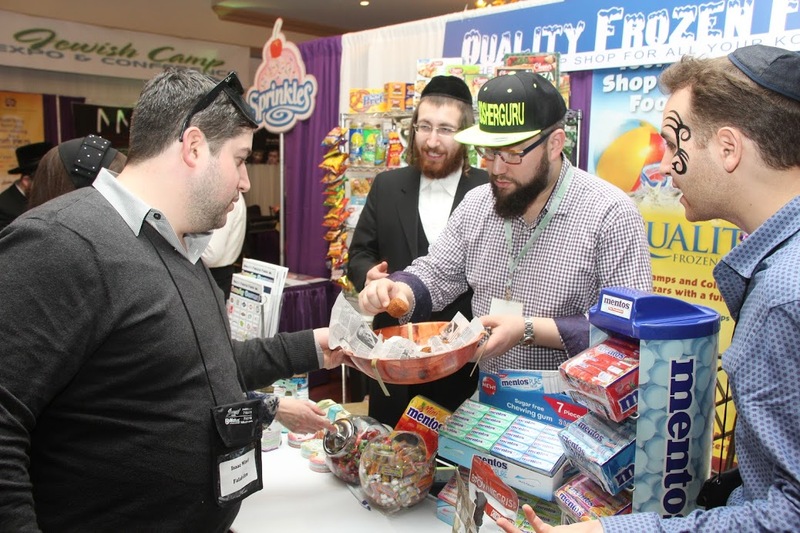 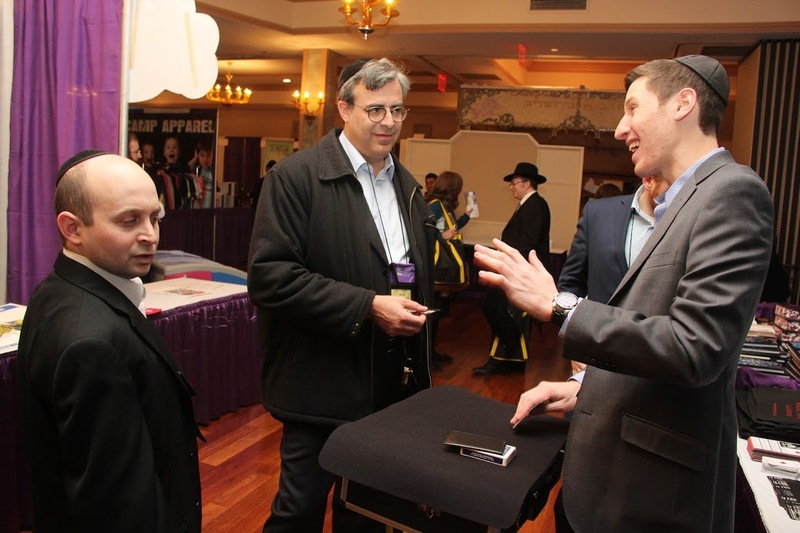 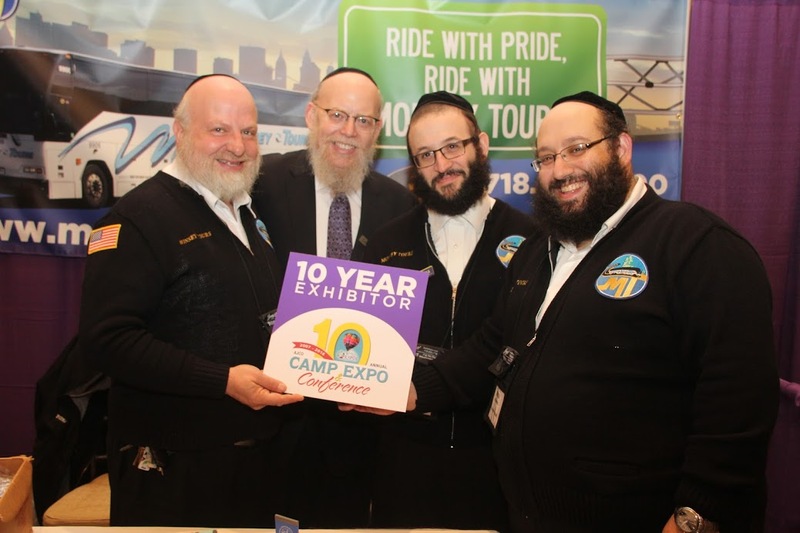 The Expo will feature 150 booths demonstrating a variety of services ranging from Finance & Banking, Insurance, Equipment, Supplies & Furnishing, Bus Charters, Gifts & Judaica, Pool Supplies, Kitchen Design & Equipment, food Service & Catering, First Aid Supplies, Arts & Crafts, premium Incentives and much more. 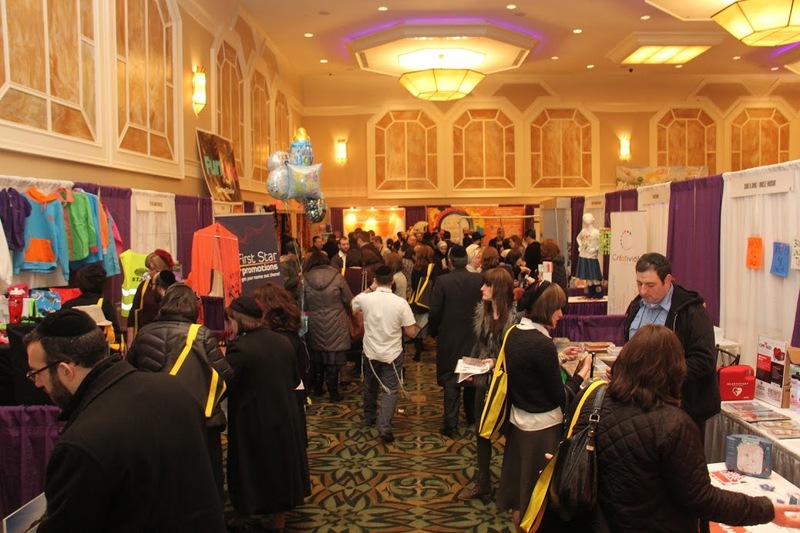 The AJCO Conference will feature seminars on such important topics of Health, Insurance, Safety & more. 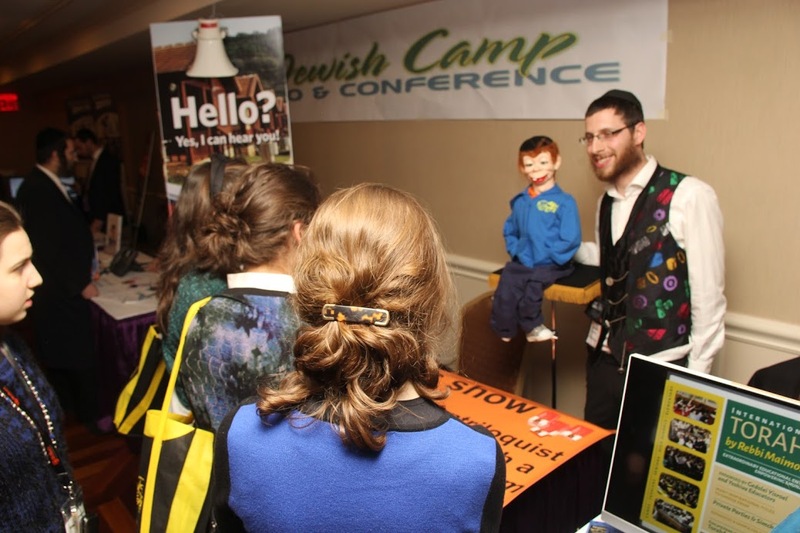 Thanks to our marketing effort we have reached out to 1000 Jewish Hebrew Day Schools and Special Ed schools. 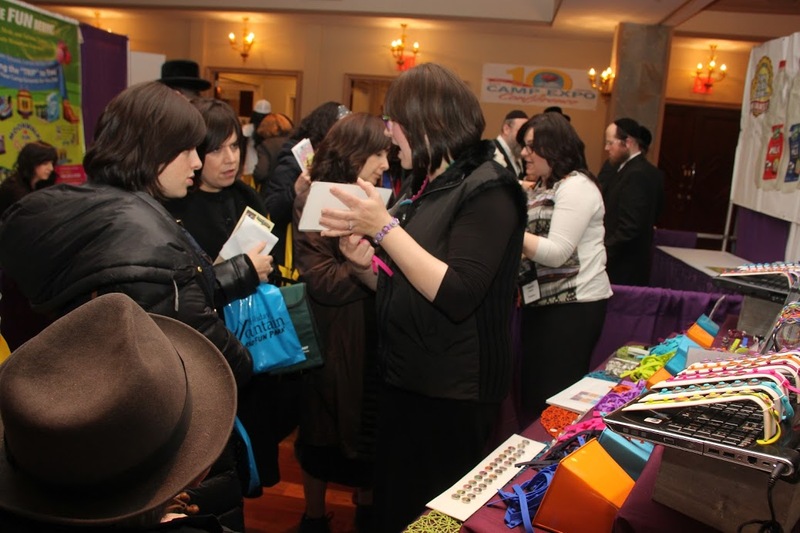 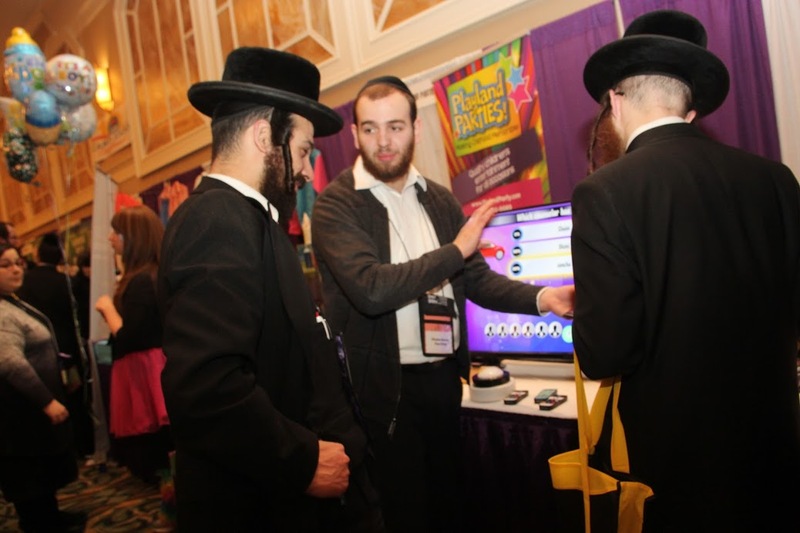 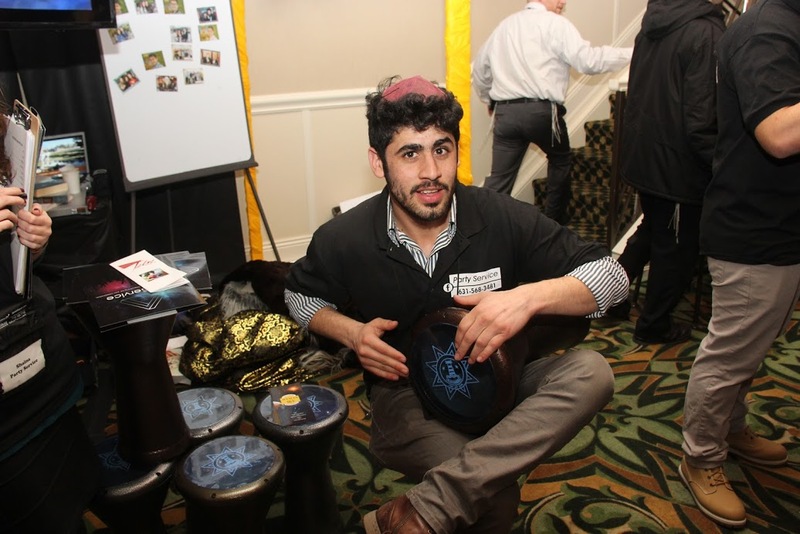 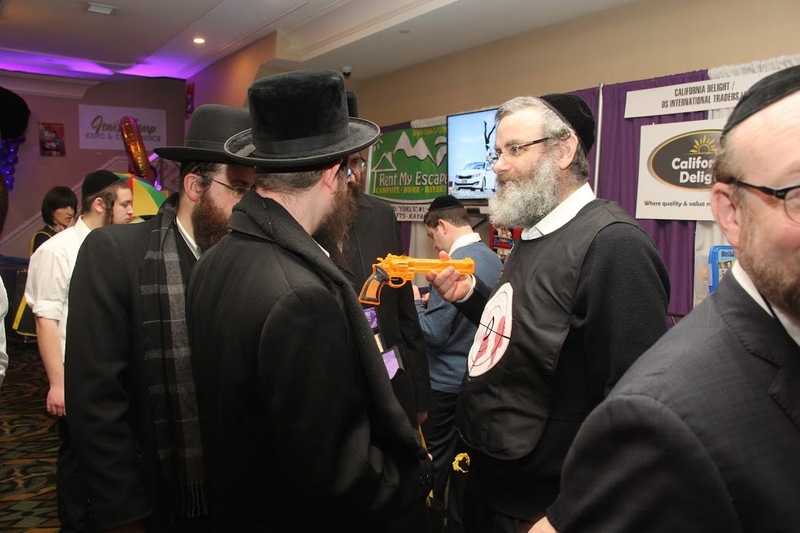 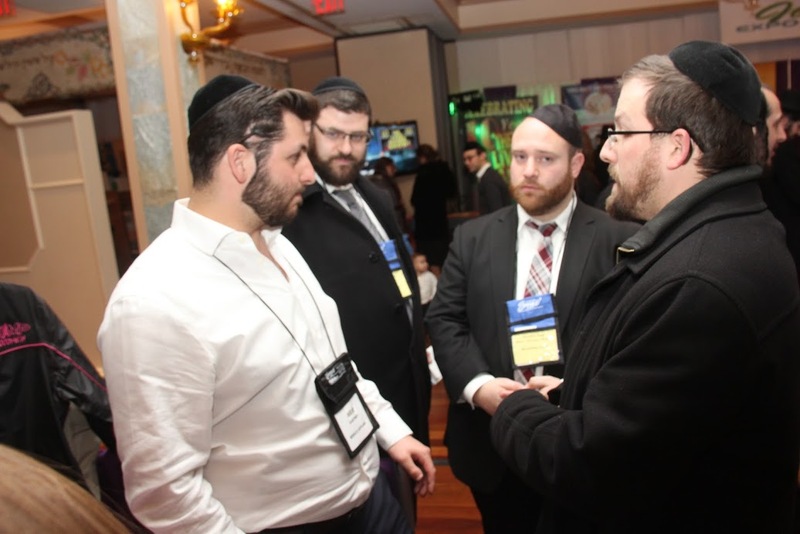 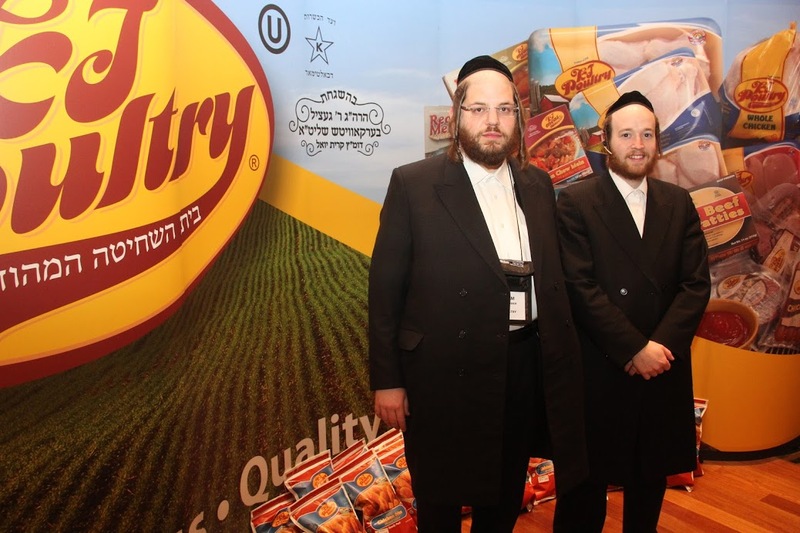 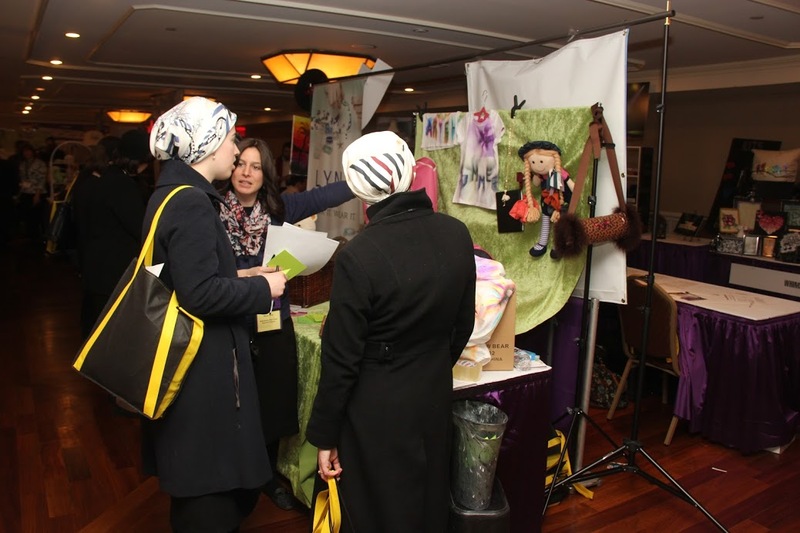 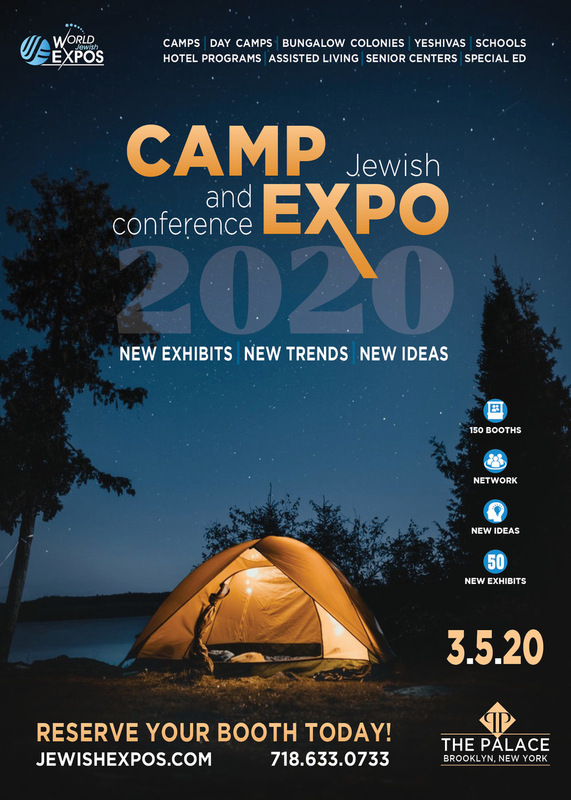 We anticipate visitors from a broader spectrum of the Jewish community from the entire Metropolitan New York, New Jersey, Pennsylvania, Baltimore & Connecticut areas to join this unprecedented showcase. 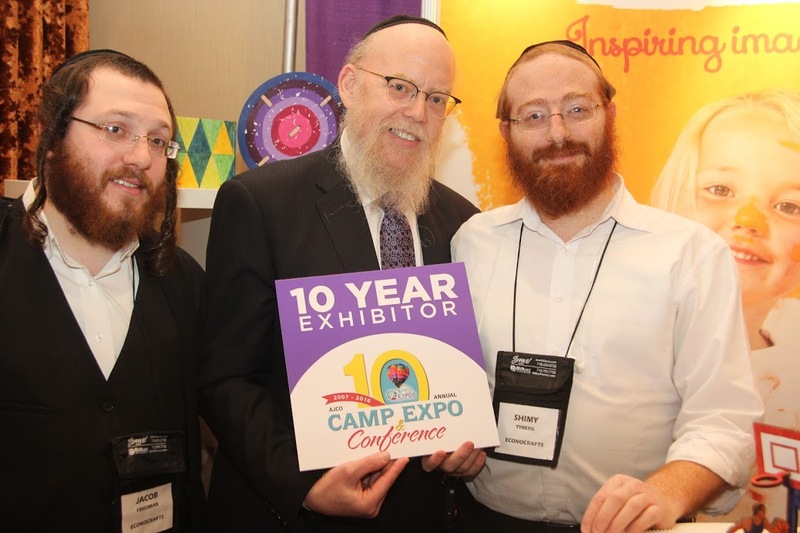 Missed the Camp Expo, no sweat. 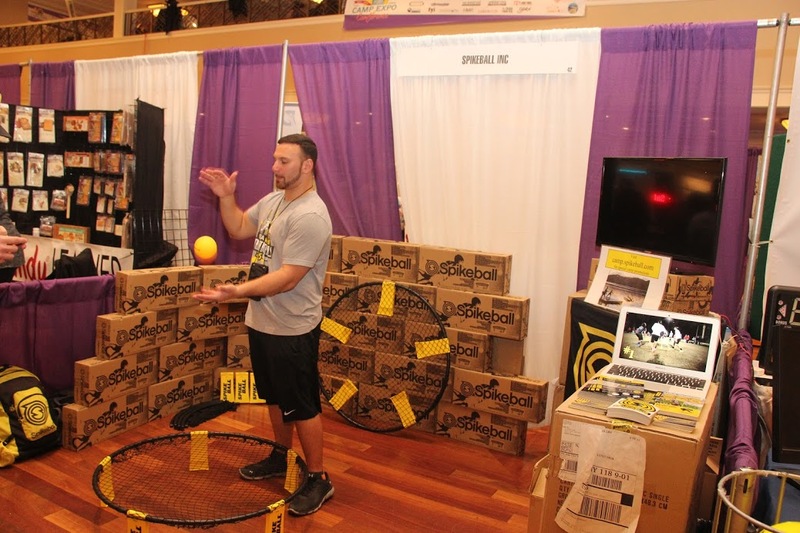 Here is videos of only a dozen of our vendors at the expo. 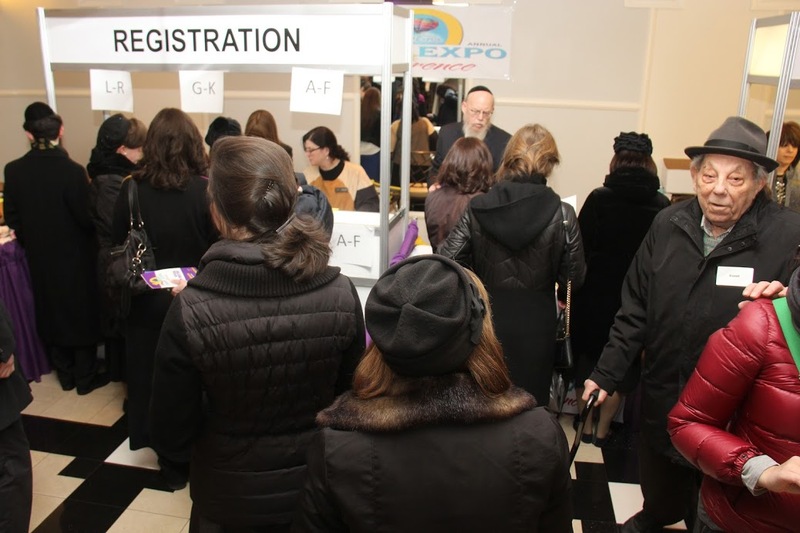 Like walking through the expo hall.